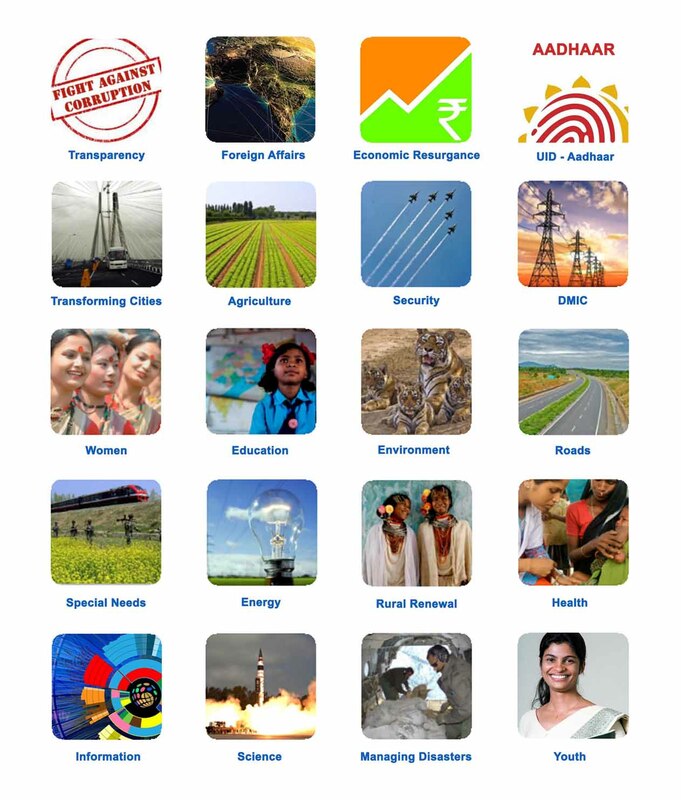 Achievements of the UPA Government | The major developments under the UPA 2 government. The major developments under the UPA 2 government. good go ahead and encourage people to do so……..
CONGRESS IS ONLY PAN INDIAN POLITICAL PARTY IN INDIA HAVING ALL COMMUNITIES,CREEDS,FOLKS COULD BE BOARDED AND HAVING EQUAL OPPORTUNITIES.CONGRESS HAS EXPERIENCE AND KNOWS PULSES OF MASS.IT HAS HISTORY,PRESENT AND HAS FUTURE ALSO. UPA has taken india forward, i am sure our voters will undrerstand this in 2014 election. my only suggesion to opposition is read and observe UPA from open heart and see it from open eyes. Sir, From where I can Download ভারতকে অগ্রগতির পথে স্থাপন ২০০৪-১০১২. i.e. the Bengali Version of “United Progressive Alliance Putting India on the road to Progress(2004-13)”. Please suggest the download link, or Send me the book or link in my e-mail id- abhijitdebnath1991@gmail.com. My sincere submission to the UPA Govt. is to make all the advertisements related to the UPA achievements more and more RURAL oriented instead of having an URBAN touch. The 80 % voter is our rural follower only who are worth trusting. There we have to catch him and care more about the rural voters. The rural urban split is something we could look at later. As of now, widespread and transparent advertising is required. UPA representatives need to go into areas where good work has been done, capture footage, have live interviews – the works! sirf congress hi Garibo ke bare main sochti aur kam karti he? I second what you say. We need Congress to bring about a sea change in the way we think and in the way people are treated. Congress MUST keep working hard!! Milind Ji. I wish you were more about what you state. I will ask, are you aware if you are aware of the History of Riots in Gujarat since 1700 AD. If not I will send you the book. The worst riots were in 1969 and I witnessed them – six months n over 6000 dead. Then was 1985 – Who was power; i will say anything. Yes I will concede 2002 was horrific, but the Godhra train burning may have lead to it. Even that is condemned by all. However, since 2002, let alone RIOTs even Section 144 has NEVER been imposed. We want UPA III government & Rahul Gandhi ji as our next Prime Minister. We want UPA III & Rahul Gandhi as our next Prime Minister. The BJP is carrying out a very aggressive branding exercise. The Congress needs to do the same so that all the work being done becomes clearly visible. UPA Govt. is the most successful govt. in Indian Govt. History because of adopting PMGSY, MGNREGA, RTI, UID ADHAAR, COMPULSORY EDUCATION, NRHM & many more. The only party for Aam admis. So I want to see UPA-III in 2014. There is no Development in Chandigarh regarding Roads and Electricity.What Pawan Kumar Bansal has done for Chandigarh.Even Electricity Generation Centre in Sector 43 Chandigarh is in very bad shape.Even Electricity Department does not listen to complaints when there is a fault in Electricity Pole in Chandigarh.Please make Electricity Power Stations Computerised and Complaints must be just like a call Centre. Corruption is rampant in our country and being a subset of the country in UPA too. But the corrective steps taken by the UPA government to punish the guilty and to bring about transparency is highly appreciated. Will definitely vote for UPA again ! I’m a loyal supporter of Indian National Congress because I believes in secularism and Congress is secular party. We want inclusive growth and only Congress can gave it. UPA only can lead the country.. Please update Employment situation. It’s will be helpful for us during debate to BJPians. Yes Please. Update the data about employment. Much required. Don’t you talk about the scams (2G, CWG, Coalgate,………………………………….) ? THANKFUL TO KNOW THE BEST EFFORTS OF OUR GOVT. FOR THE GOLDEN FUTURE OF INDIA AND APPRECIATES MRS.SONIA GANDHI N MR.RAHUL GANDHI WORKING HARD BY THEIR BEST FOR PEOPLE OF INDIA > JAI!!!!!!HIND!!!!!!VANDE!!!!!!!MATRAM!!!!!!!!!!!!! Will surely vote for UPA again. Keep doing the good work. Only Congress & UPA can lead us to progress. Will vote only for UPA. Jay Ho. Why cant UPA publicize this tremendous achievement? Why is UPA lacking on twitter & facebook? Please start a campaign so that all citizens know this achievements in all sectors. UPA Government is most secular and gives opportunities to all casts,creeds with decreasing communal voilence in India. UPA government is most successful governmemt in conducting free and fair elections in India. Crime of misuse of voter’s list is called as “National Status” under section 9 of citizenship act 1955. UPA government made so many historical schemes and bills. UPA proved once again they are always with the people.